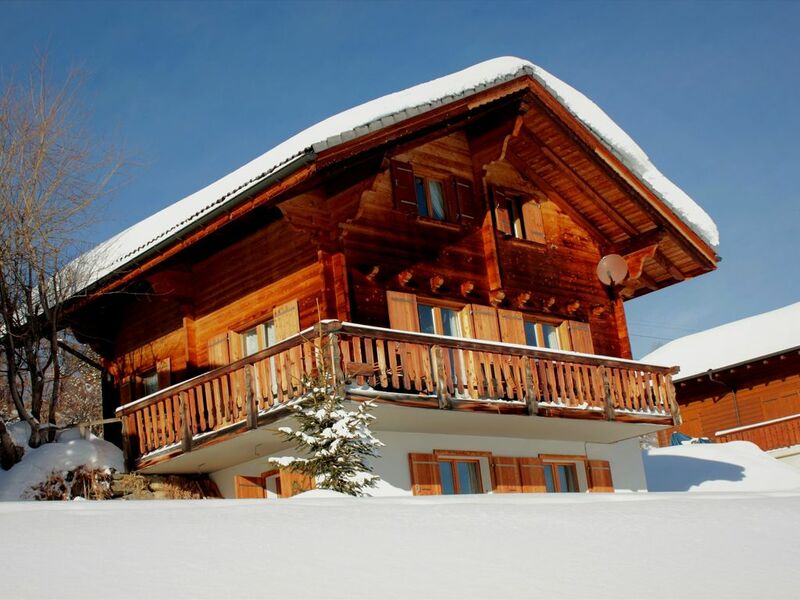 Our larchwood chalet is built in traditional style and furnished with luxury and comfort. The living room incl. dining nook and wood stove, a modern kitchen with Ceran cooking surface and dishwasher, as well as closet and toilet, are located on the ground floor. A wide balcony and the terrace which encloses the house from 2 sides offer a magnificent panorama view. A large bathroom and 3 very cosy bedrooms are located on the first floor.